This font is free for personal use and includes European language characters and was created in partnership with Melissa Bennett. 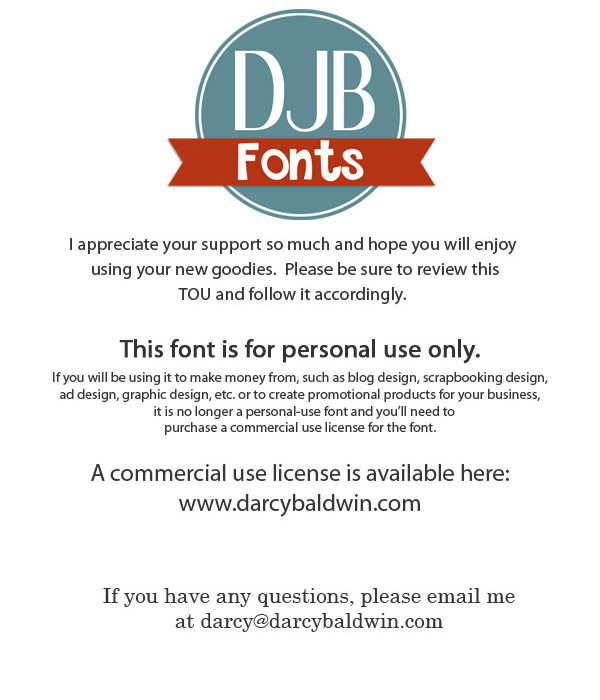 Please purchase a commercial use license at: http://darcybaldwin.com Thanks so much! 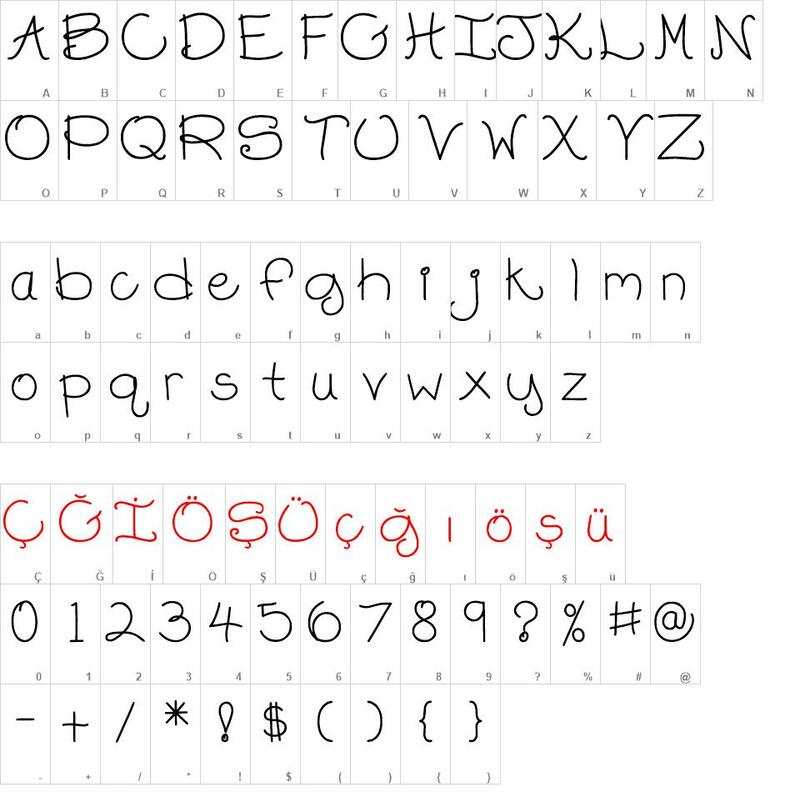 DJB Chubby Muffins font download, DJB Chubby Muffins font.